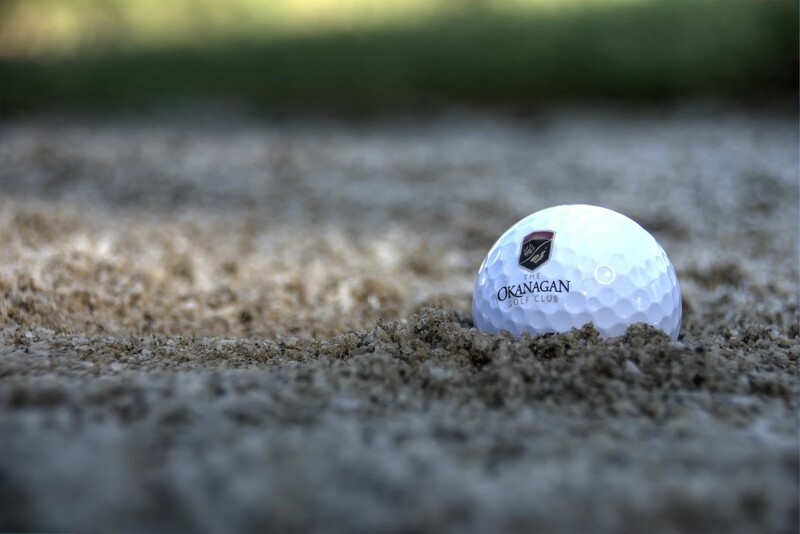 The Quail Ridge Community is situated next to the 2 Quail Ridge Championship Golf Courses. 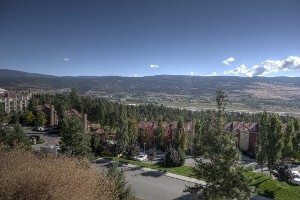 It offers a variety of Single Family Homes, Town Homes and Condos. 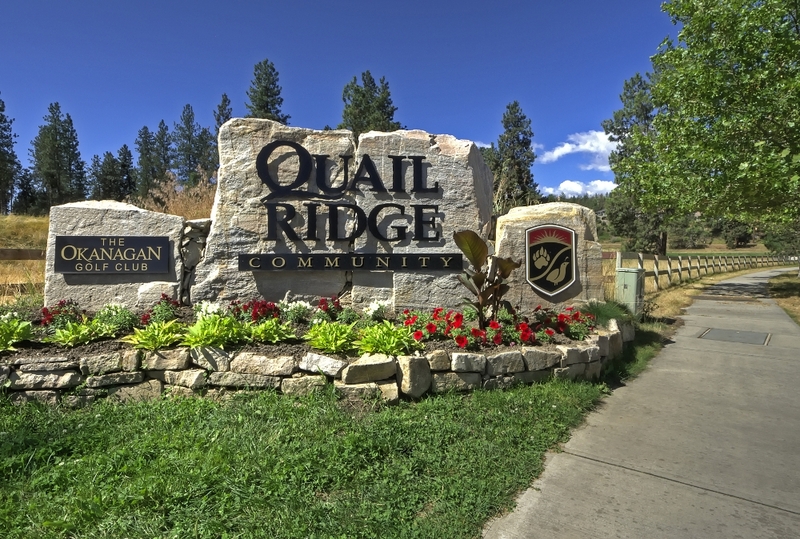 This section of the Website is designed to provide you with all you need to know about the Quail Ridge Community and its Real Estate Listings. It also offers details on the Airport Way Plaza of Shops and Restaurants and other local amenities. 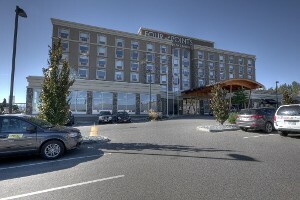 Just five minutes drive from Kelowna International Airport and either 5 minutes drive or 15 minutes walk to UBCO.